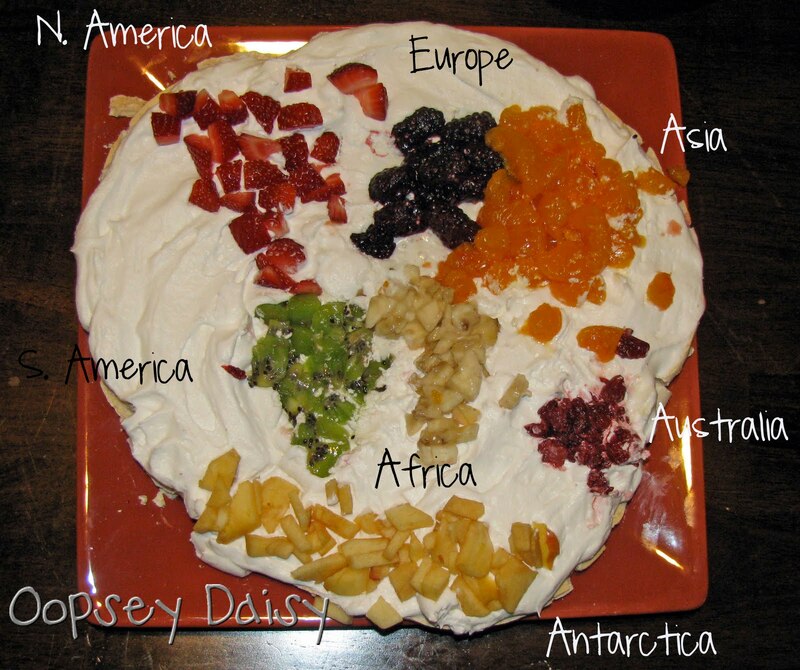 My hubby, son, and I created the earth last night, with its 7 continents out of 7 different kinds of fruits!! 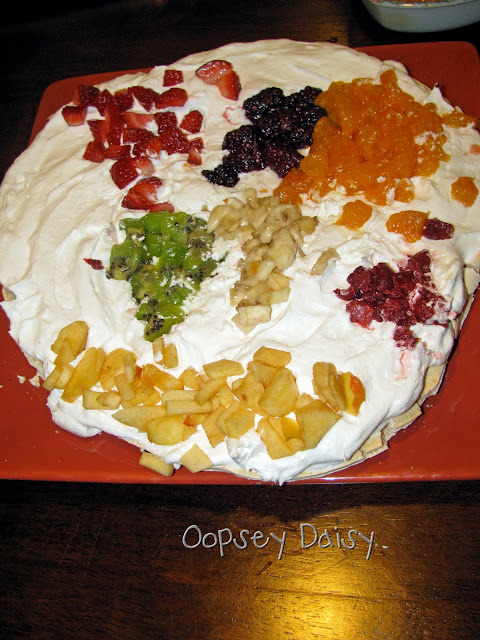 We made an Australian meringue dessert called a pavlova that was simply to die for. It just melts in your mouth! We topped it with whipped cream and some of our favorite fruits! I think we just started a new tradition.... because I know I'll be wanting to make this again next Earth Day!! Fun idea! My boss is from Tazmania so whenever we go to his house for a cookout we can expect some pavlova. Yummmm! So cute– great idea. Happy New Friend Fri! Happy New Friend Friday! I love the Earth Day Project! That little "earth" is just too clever for words!! Following from The Creative Girl's New Friend Friday. Wow!! what a cute idea! 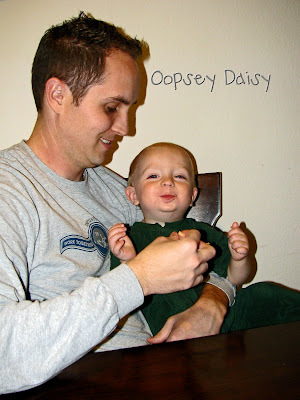 By the way, I'm starting a NEW BLOG HOP!!! It's called Tuesday Tag-Along, and it premieres this coming Tuesday! I hope you'll be there to join in the fun! YUMMY! Your son is tooooooooooooooo cute! & get inspired by something for your family/home. I hope you will follow me as well. We also are having a mother’s day giveaway til Wed. hope you can join in. Nice to meet ya new friend!!! That is awesome. My older boys would love it because they think they are map experts. I will have to save that for next week's FHE dessert. This is cute. What a "yummy" learning prop.